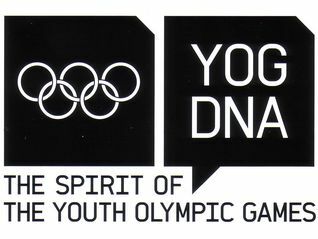 Rotterdam, Netherlands has announced it will do a feasibility study to see if the city should bid for the 2023 Youth Olympic Games. Jos van der Vegt, who leads the research, said he has been instructed by the Board of Aldermen of Rotterdam to do a feasibility study to see if it makes sense to bid. Antoinette Avenue, the Rotterdam Councillor responsible for sports, recreation, arts and culture said, “by bidding for this event we hope to motive and inspire people, both abroad and in the Netherlands. It is a chance to discover and come into contact with other cultures and have fun together. These Olympics provide a great opportunity for our city”. Rotterdam bid unsuccessfully for the 2018 Youth Olympic Games that were won by Buenos Aires. If Rotterdam’s bid is successful, it could be a launchpad for an Olympic and Paralympic bid. Rotterdam city counci has already backed a potential bid for the 2028 Games.